She Leads Africa brings its SheHive professional bootcamp catered to African women to London from August 18 to 21 and TRUE Africa are excited to offer two free day passes for the event. Register your interest and stand a chance of winning free entry here. Include the email addresses of two friends who’d you love to join you and stand a chance of winning the raffle as a group! 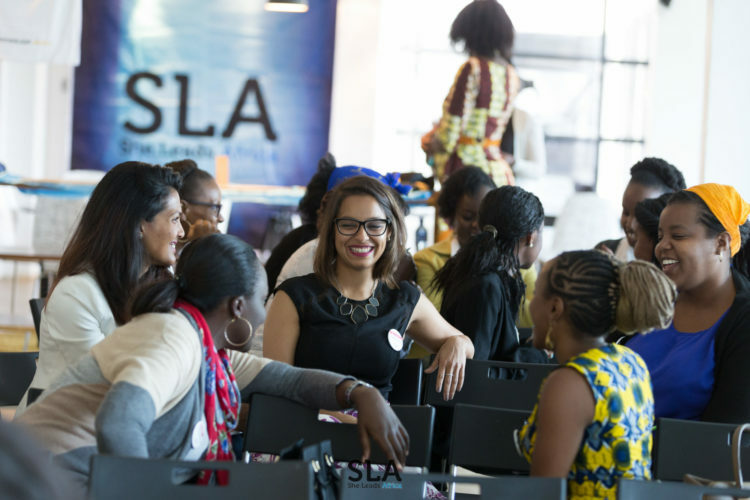 The aim of She Leads Africa and the SheHive events is to ‘reconnect participants with the continent, providing a space for them to meet and network with fellow young ambitious African women living in the UK.’ The event will be taking place at the Facebook offices in London, and will run as a four-day bootcamp. ‘In the US and UK, men dominate the business and corporate landscape but with so many new industries being created in Africa and for communities in the diaspora, we have the opportunity to change things now,’ explains She Leads Africa co-founder Afua Osei.